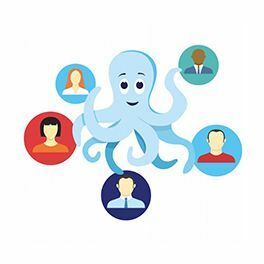 Think of Vincent as one of the ‘steering wheels’ of the MakeMeReach platform. From both a technology and architecture perspective, it’s his role to steer the team in the right direction with future development and ensure our solution remains cutting-edge. 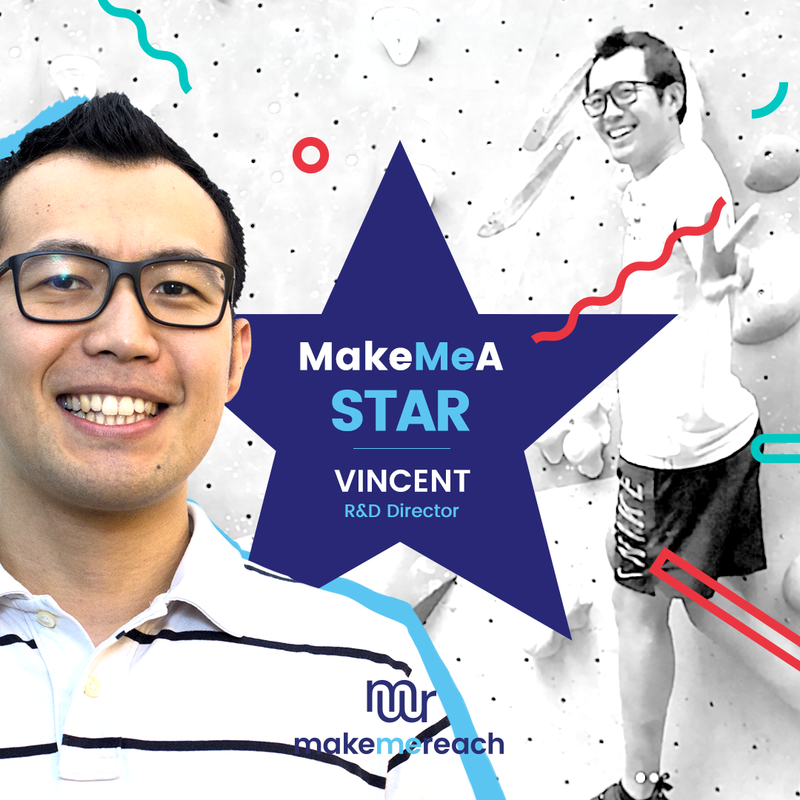 We sat down with Vincent to get more insight on his role, and some of his thoughts on what he enjoys about being part of the MakeMeReach team. Q: What does your job look like day-to-day? My role involves overseeing where the platform is headed, and ensuring we build on top of strong foundations. I love it because it means I get to have my finger on the pulse of the latest trends, and then put them into practice here at MakeMeReach. Also, as part of my role, I get to work alongside people from all sorts of different backgrounds (from Customer Support, to Marketing, to Business Development), and play my part in continuing to develop an industry-leading ad tech platform. Q: And where did you study? 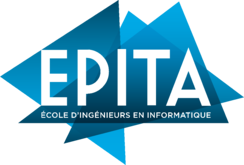 Like a lot of people who work here in the tech team, I studied at EPITA. It was great because it gave me both the theoretical and practical knowledge I needed to hit the ground running as soon as I started here. 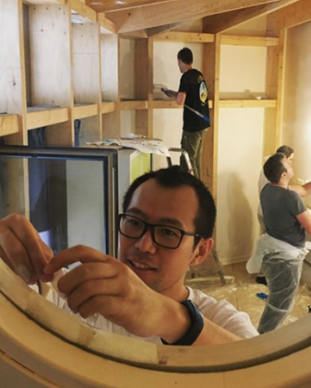 Everyone we’ve hired from EPITA has been ready to get involved in real work straight away - and that’s something we really value. Q: How would you describe the MakeMeReach tech team? I’d say we are a young and dynamic team, and we move fast and adapt quickly. Q: As a developer, why is it interesting being part of this team? As I said, we’re always moving and thinking about how we can drive the platform forward. We’re constantly on the look out for new technologies, and new ways of doing things that will help us keep our platform at the cutting-edge of what’s possible. That means it’s a really exciting place to work, where you get to work with some of the latest innovations in the industry. We’re also prepared to be flexible, and try new things, and I think that creates an environment where new ideas and perspectives are encouraged. We’ve also learnt to become independent of any specific technology, and frame our development more around concepts. That means we have the freedom to test and trial things, and aren’t limited by the capabilities of one particular technology, for example. Q: How is the MakeMeReach tech team organized? Recently, we reorganised the team to have a ‘Technical Lead’ overseeing each different part of the platform. This means people really ‘own’ their part of the platform and, to be fair, this was how the team was naturally progressing anyway. People tend to be proud of their part of the overall picture, and understand what their day-to-day tasks mean for the product as a whole. We now have a really good foundation and structure to grow from, and everyone is trusted, from day one, to make decisions and do ‘real’ work. We’re also all about peer programming, which has created an environment where knowledge is practically passed on from more experienced developers to more junior ones. But it’s not just about hierarchy - we want everyone to share their knowledge and different perspectives. We’ve seen really great results from having a culture where we brainstorm and bounce ideas off each other, and then take the best of those ideas into our development. Q: What are your best memories or achievements at MakeMeReach so far? Seeing where our product has come from, and where it is today, has been really satisfying. We’ve been through a lot of different development phases since I joined, and our platform has really come a long way. We’ve worked hard to develop it into a single page app, and ensure that users get a dynamic experience in our tool and one that is in line with industry best-practices. Today, one of the things I’m most proud of is that we have a platform that developers love working on. It’s always really satisfying seeing a new potential employee light up when they get the opportunity to see ‘under the hood’. Working with us means you get to work with the current best technologies and do work that really makes a difference. Like the sound of working at MakeMeReach? 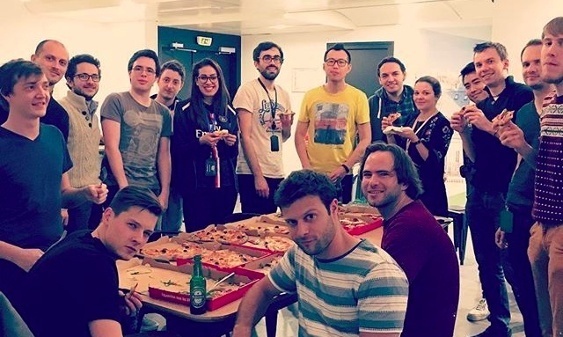 We currently have a number of roles available in our growing tech team! If you like the sound of working here, check out our open positions!